After a hugely successful ten years of summiting Snowdon in all weathers, Love Hope Strength presents Snowdonia Rocks – this Saturday June 23rd and the weather promises to be glorious. This year, there is a desire to open up the day to different age groups so a new hike is planned. There will be more music and adventure with a headline appearance by the mighty SLADE and a solo appearance by Mike Peters himself. New important partnerships to celebrate and an opportunity to introduce more people to new areas of Snowdonia, and a recognition that we need to reduce the adverse environmental impact that challenge events are having on Snowdon itself. Snowdonia Rocks is a 20km hike which will take in the views of the spectacular Nant Ffrancon Pass – a deeply glacial and visually dramatic valley that leads to LLyn Idwal and Devil’s Kitchen. 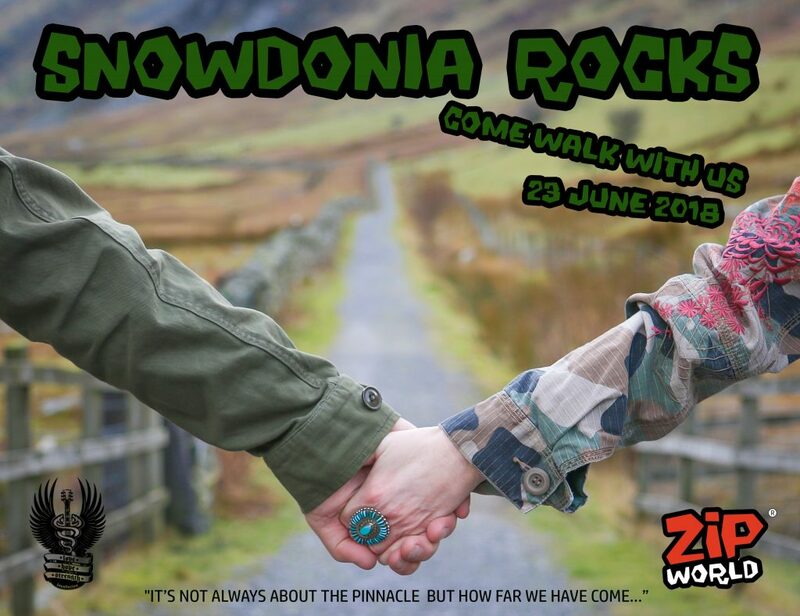 Largely on flatter terrain, this walk is suitable for many of those who were unable to take on Mount Snowdon but remains a strong challenge for all walkers and offers a communal feel to the day with more opportunities for impromptu offerings of music along the way..
On the day registration and the start and finish points of the walk will be at Zip World, Penrhyn Quarry, Bethesda, which means that 48 Velocity Zip Wire Challenges – the fastest zip line in the world and the longest in Europe – will be available for hike participants at the end of the hike. 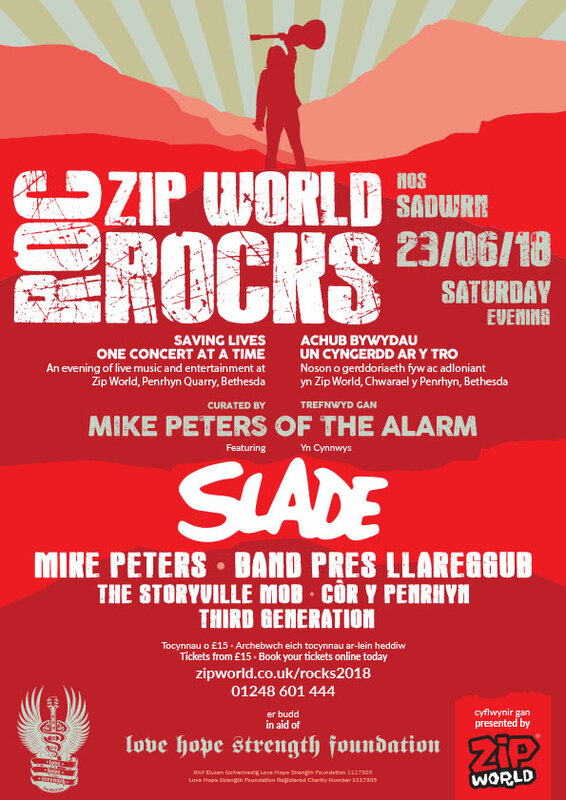 The walk will be followed by Zip World Rocks, an evening of quality musical entertainment that is being headlined by Glam Rock legends – SLADE and curated by Mike Peters – who will also perform. 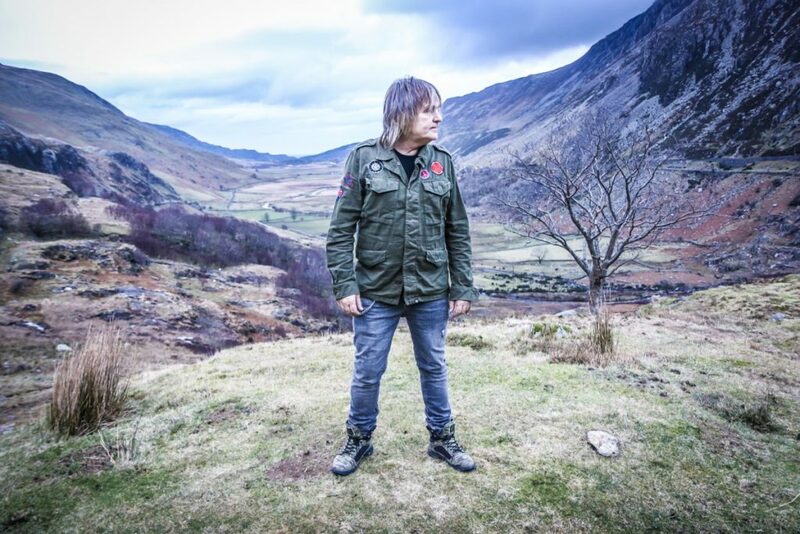 The festival style concert is presented against the impressive backdrop of Penrhyn Quarry (additional tickets must be purchased). 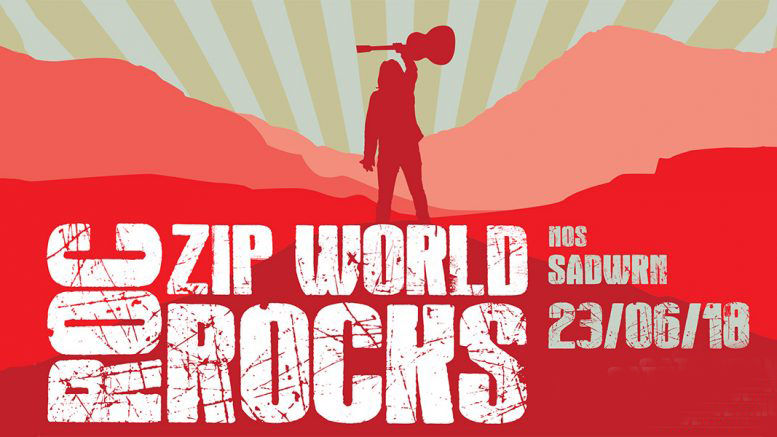 Zip World have come on board to sponsor and host Snowdonia and Zip World Rocks. We are indebted to everyone at Zip World for their support, advice, knowledge and dedication to helping LHS achieve it’s mission. There will be on-the-day sign up for the hike, subject to availability of places. The lineup for Zip World Rocks will be headlined by SLADE. Live music from 17:00 until late. Snowdon Rocks (Taking place annually since 2007). Many of you will know the story of how Snowdon Rocks began. Just over a decade ago ago, when Mike was receiving treatment in the North Wales Cancer Treatment Centre, he made a pledge to climb Snowdon as soon as he got well enough to do so. As he looked at the mountains of Snowdonia from his window in the hospital, Mike would feel ever more determined to get fit enough to hike. It was here that his plans to give back to those who had cared for him, and who continue to do so, and to help others with a cancer diagnosis first began to form. It was here that the ideas behind Love Hope Strength were born. Over the past ten years, since Mike’s dream of getting back on Snowdon after his leukaemia diagnosis and intensive treatment, thousands of people have now summited Snowdon as part of LHS’s Snowdon Rocks. Hundreds of thousands of pounds have been raised to support people with cancer and many life changing friendships have been created on the mountainside. In recent years, partnerships have been built between LHS and the NHS charity, Awyr Las, and international charity DKMS, which has seen the numbers of people taking part in Snowdon Rocks (and the incredible impact of the fundraising taking place), increase dramatically. So, after a hugely successful ten years of summiting Snowdon in all weathers, Mike decided to make some changes to Snowdon Rocks which are designed to make the day even more special. 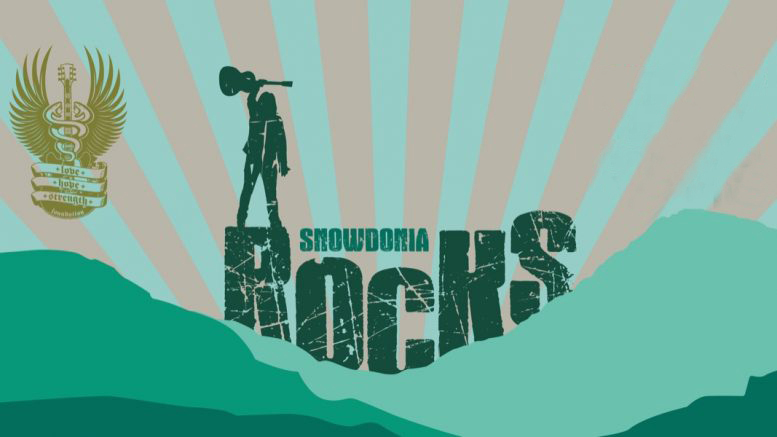 With a new hike route planned; more music and adventure; new important partnerships; a desire to open up the day to different age groups; introduce more people to new areas of Snowdonia; and recognition that we need to reduce the adverse environmental impact that challenge events are having on Snowdon itself, we now invite you to take part in Snowdonia Rocks.